Miranda House has the DSK Centre for Research and Innovation in Science Education. 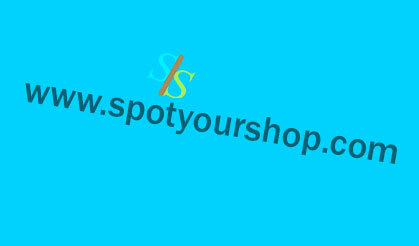 © 2019 SPOT YOUR SHOP. All Right Reserved.